COOL TOUCH drinking water equipment can be connected directly to the water supply line or fed from replaceable 18.9 litre bottles. The water equipment with a water supply line connection; provides unlimited access to fresh and clean drinking water. 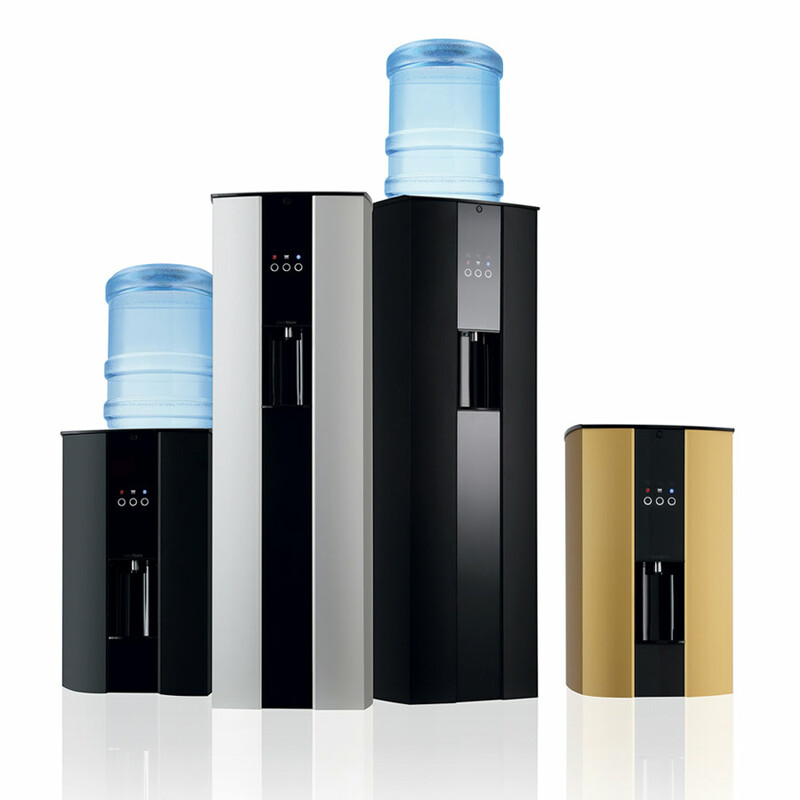 The water equipment that features standard replaceable 18.9 litre bottles.